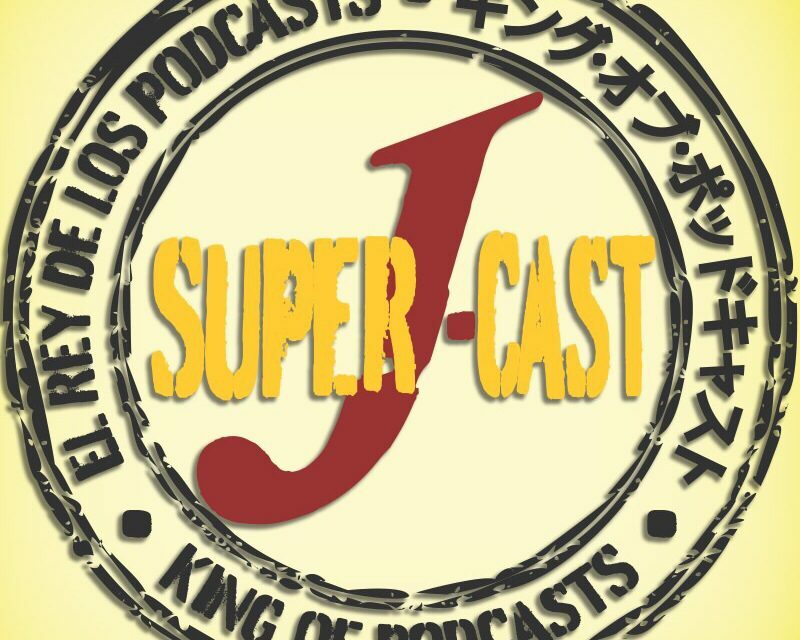 On this week’s Super J-Cast, Joel and Damon review the second round of the New Japan Cup. 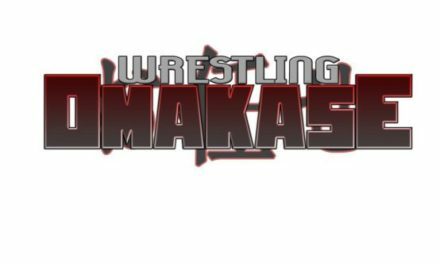 We also discuss ticket sales of both the Royal Quest and G1 in Dallas shows, NJPW business topics, SANADA Part II, The G1 Supershow at MSG, and answer your questions. Joel Abraham is the co-host of the Super J-Cast. Follow him on Twitter @thesuperjcast for NJPW stuff or @joeljabraham for photos of his lovely cat, Scampi. Wrestlenomics Radio: WWE TV rights, Reduced PPV schedule & more!